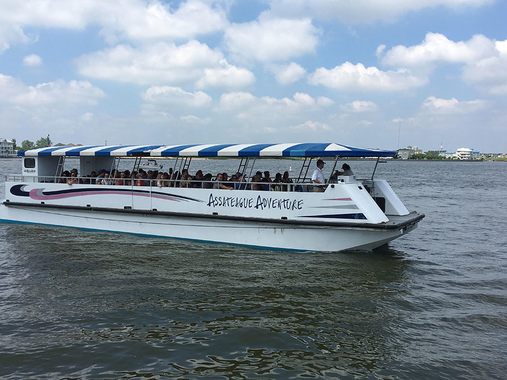 Offer includes admission for one person aboard the Assateague Adventure. Only valid Fridays thru Mondays. $1 Assateague Island Park fee is NOT included. Voucher MUST be redeemed at ticket booth for color coded boarding pass. Availability based on first come, first served.